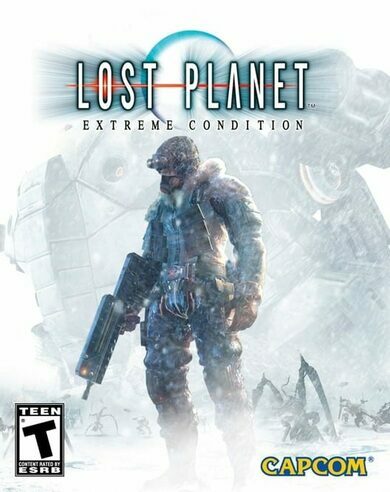 Get Lost Planet: Extreme Conditions, a third-person shooter like no other, developed by Capcom! Humankind has been driven to a brink of extinction, leaving you one of those trying to survive in the icy plains while under attack by a vicious alien Akrid and hostile Snow Pirates. Whether you’re playing the single player campaign or like jumping in the multiplayer action, you will be presented with non-stop action as you go to war either on foot or in powerful war vehicles!